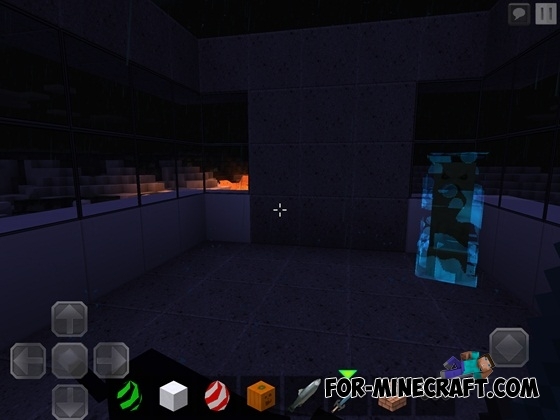 Flows HD refers to modern texture packs, ideal for the construction of modern houses. By installing it you will get a clean and smooth picture, especially for building blocks such as stone, wood and colored wool blocks. 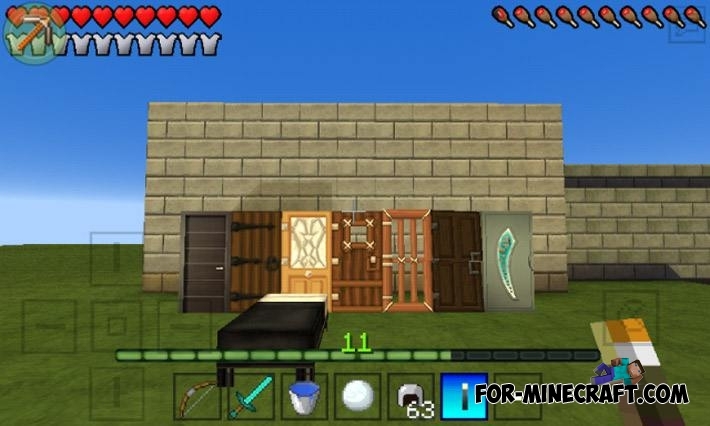 More recently, the texture pack has been updated for Minecraft PE 1.1.0.4. 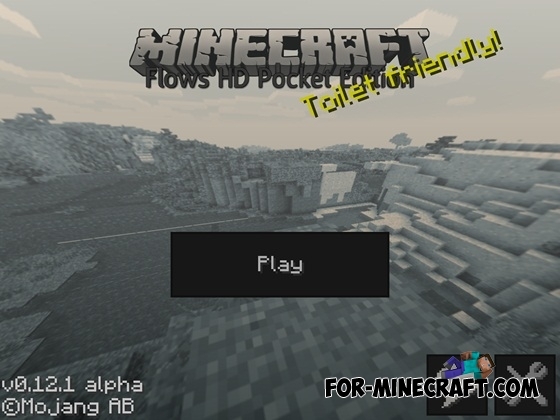 If you play this version then try the 64x pack. There may be bugs in some places, you can report this to the author - DashDroide. 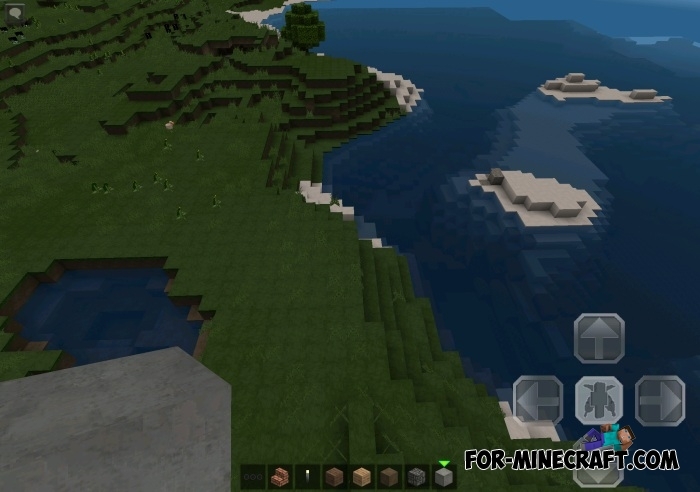 Flows HD for Minecraft PE 0.14.0 has a high resolution of 128 × 128 pixels. It gives to the game a certain realism and horror. 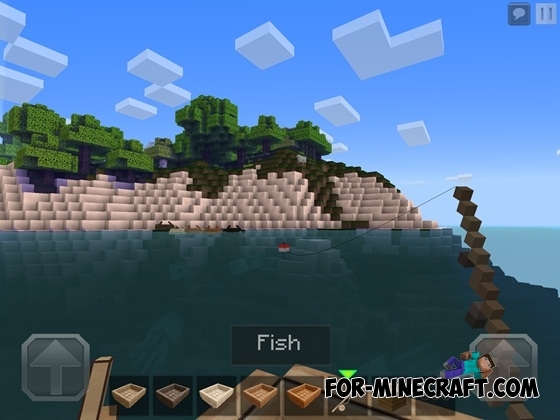 Animals will now become more realistic and monsters will be much worse. 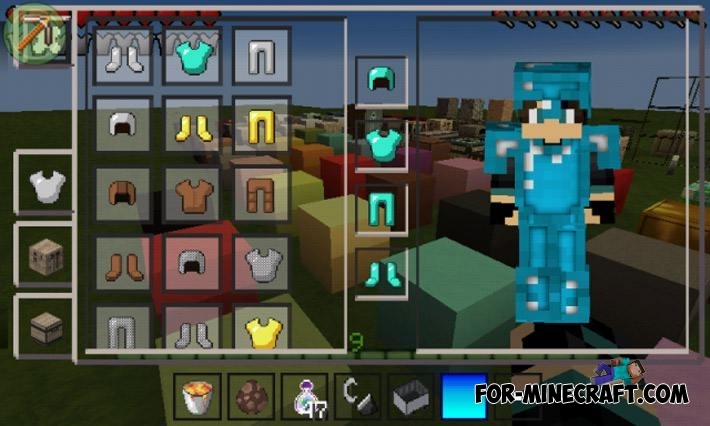 In addition, this texture pack will change the game interface - menu, buttons, etc. 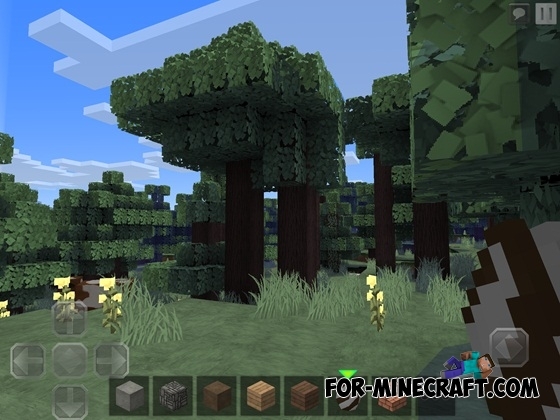 Funny cartoon texture pack - Flows PvP for Minecraft PE 0.13, which completely changes the world of Minecraft. Armor looks especially cool. 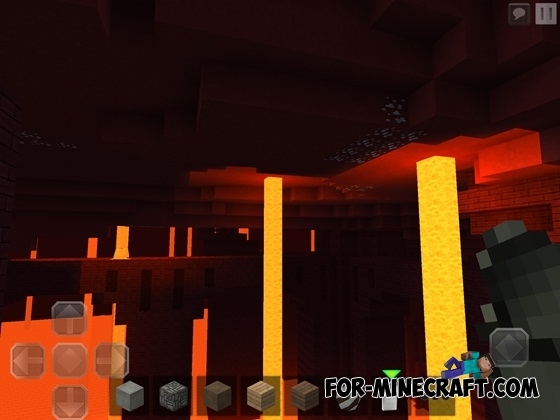 Flows HD texture pack has a high-quality texture of blocks and objects with a resolution of 128x128 pixels. Texture detail as possible all the elements in the game giving maximum realism. 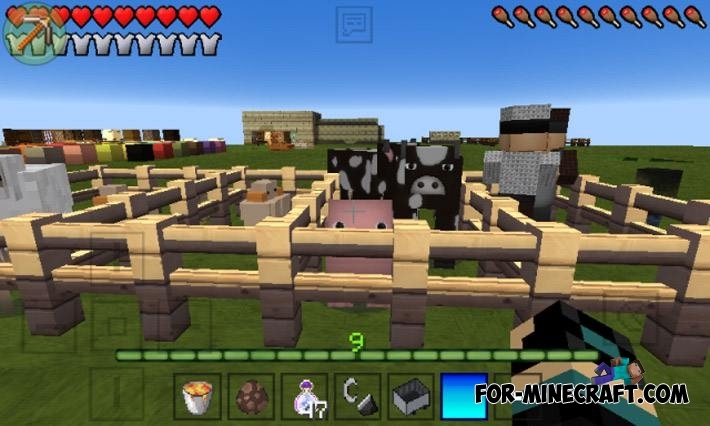 Sheep, cows and other animals in Minecraft Pocket Edition 0.12 has a very realistic color rendering and coloring of some elements that make the animals very similar to the real. 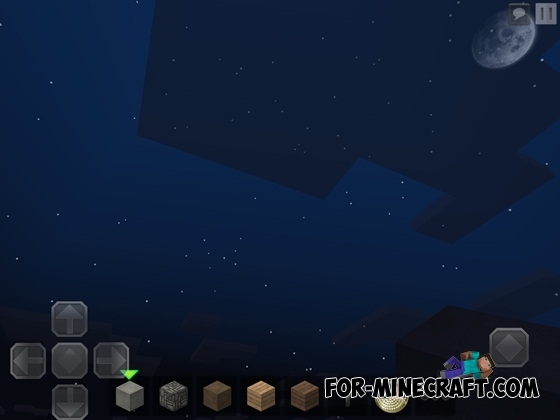 Also Flows HD completely changes the game menu, menu buttons, a graphical user interface, as well as control buttons, which will now have a very beautiful icons of your character controls. How do I install? I have on iPad but not kindle. What ever you do... Don't downloaded it! I have hudl2 with mcpe on it I downloaded it, took 20 mins and then it says it can't open the file!!! Huh?? ?